We have designed these complimentary workshops because we are committed to driving business in the Far North. There are many talented individuals with fantastic business ideas, along with seasoned entrepreneurs looking to kick it up a level. 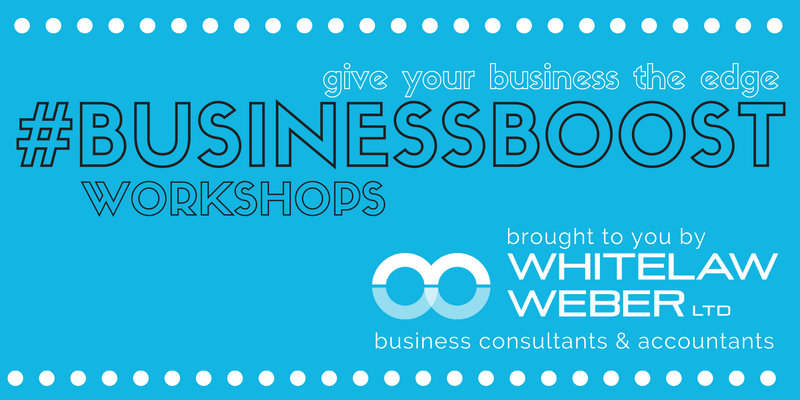 These workshops are for you. In this workshop you will find out about the power of technology and how it is creating new business models along with new opportunities. Understand today's consumer and how technology is driving expectations and purchasing behaviour. Identify what you need to do to create a digital brand and embrace a digital culture. Annika works closely with her clients, focusing on benchmarking, monitoring their progress and growing their profitability. Annika and her husband live in Kerikeri. With three young children life is always busy so they love escaping for a weekend of camping and fishing in summer and snowboarding in winter.